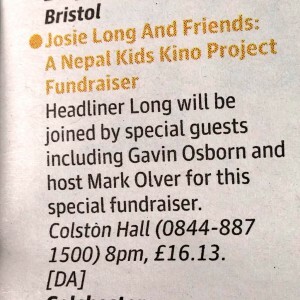 Massive thanks to Bristol Sunset Cinema for supporting ‪NKKP with donations of over £150 from last night’s screening of the Princess Bride at Blaise Castle. 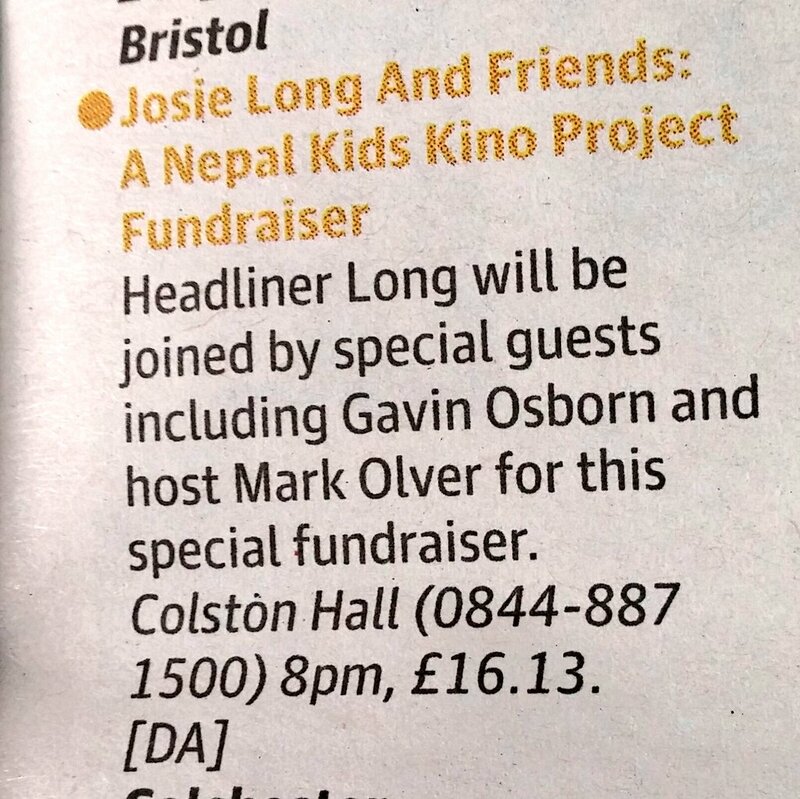 We’re also pretty pleased to be #1 on this list of Essential Things To Do In Bristol This September, plus our Josie Long fundraiser was included in last Saturday’s Guardian Guide, and made Bristol24/7’s list of 10 Things To Do This Week. It’s all go around here!